Here’s our third look at the Berkshire Breweries that we hope will be available at Bracknell Ale & Wine Festival 2016. The series continues with Ruscombe based Binghams Brewery. The brewery is based in an industrial unit at Tavistock Estate on Ruscombe Business Park, sandwiched between Twyford and Ruscombe on the B3024. That’s RG10 9NJ for you postcode fans. Binghams is a brewery born out of redundancy, a lifelong hobby and a job at Hogs Back Brewery in Tongham. A quick browse of untappd and ratebeer shows the following Binghams Brewery beers to be the most popular according to you, the general public – data correct at the time of publication. Personal recommendation: You can see from the top 3s that Binghams are renowned for their stouts. You can’t go far wrong with the original Doodle Stout but my personal favourite was a short lived brew called Smiled – a smoked mild (ah now I get it) that went down an absolute treat. Woodsmoke Porter was very similar according to my recollections. Chris Bingham (left). Photo borrowed from BeerYeti. Maybe not so much a ‘did you know’ as much as a ‘you should try’, but the Binghams Brewery tour is certainly one of the more in depth and interesting tours you can go on locally. It helps that they ply you with tasters of the different beers as you go round – not something that happens everywhere. 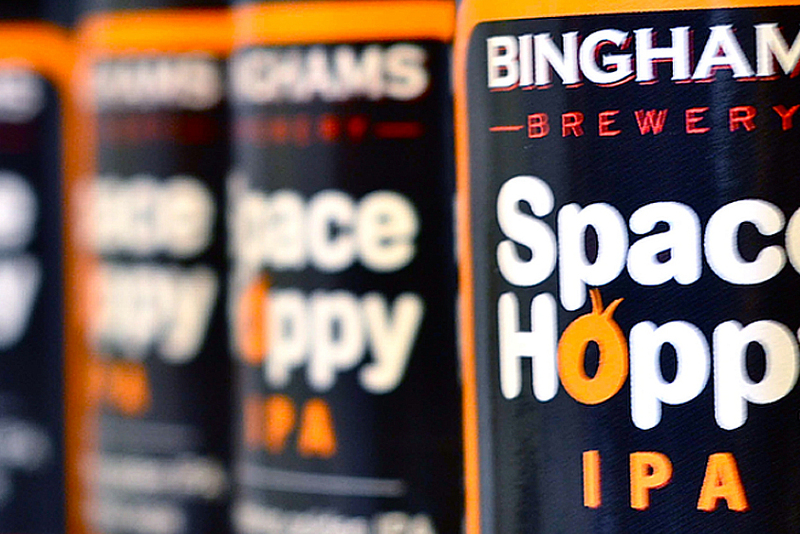 Here’s the links you’ll need to get involved with Binghams Brewery. 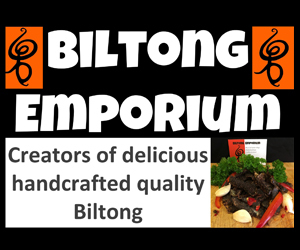 The website is www.binghams.co.uk and they are on facebook here and twitter here. Binghams Brewery beers will be at Bracknell Ale & Wine Festival 2016, keep an eye on the beer list page to find out which one’s are selected. If this has all wetted your appetite, tickets for the event are on sale now right here.